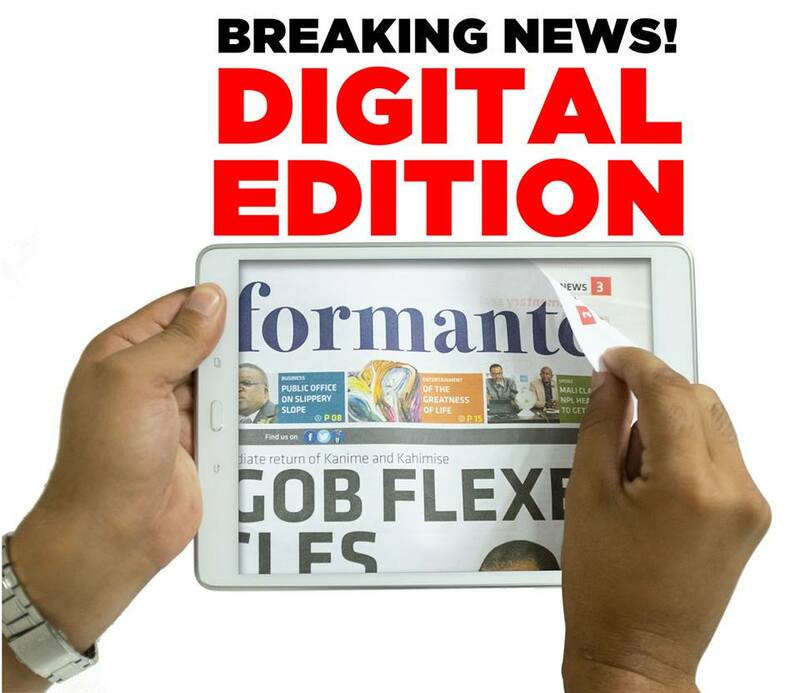 Get your Informanté e-paper for free and without any registration. Click or tap on the link to read the e-Informanté. 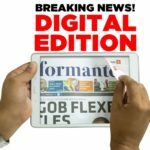 The e-paper can also be downloaded and read offline.